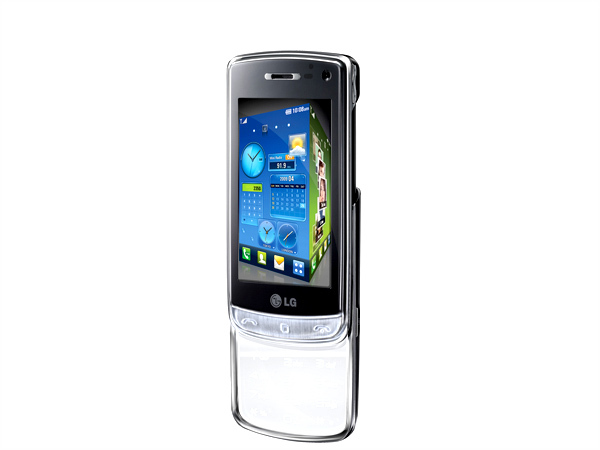 The LG GD900 is the world�s first transparent phone and also sports plenty of interesting features. The phone looks awesome but does it perform? which is a question to be asked. All-inclusive imaging, multimedia and connectivity on the inspired S-class interface sports the new phone. 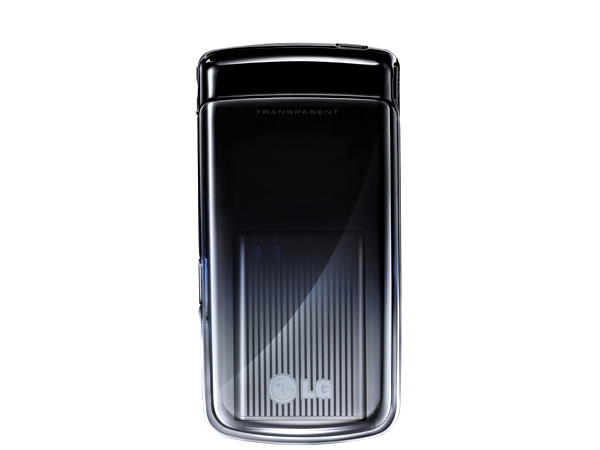 The LG GD900 Crystal is an average-sized handset at 105mm � 52.8mm � 13.5mm (4.1in x 2.1in x .5in), and weighs-in at 120g. The phone sports a slide form factor, the lower half of the GD900 is made almost entirely from transparent plastic and tempered glass. The upper side of the phone is plastic and polished shiny mirrored finish around the display. The phone is a fingerprint nightmare considering the polish surface all over the phone. The keypad is one big piece of glass with a metallic frame. At the back of the keypad there is the plastic battery cover that's also transparent but with a nice grey gradient. 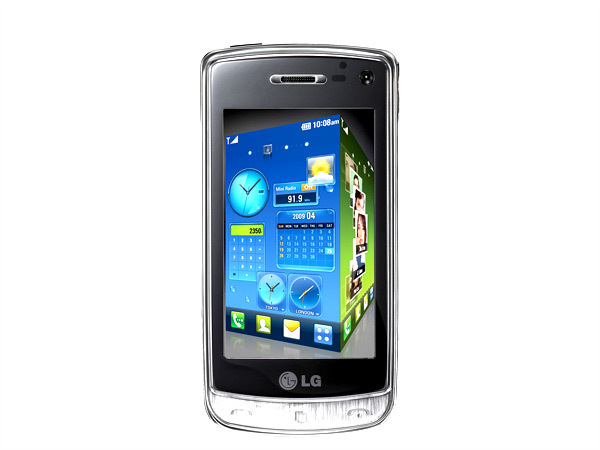 The handset features WVGA (480 x 800 pixel) resolution and the ability to show 16 million colors. The display measures 3 inches across the diagonal and is the capacitive touch screen, which means no stylus is required. Multi-touch is also present, allowing pinch gestures to be made on the screen. Interface feature is the Cube. The Cube is an interactive 3D element that has the four aforementioned home screens at its sides. Selecting a side, zooms it in nice and smooth until it fills the screen. The interface features four home screens and they break down the home screen UI into 4 easily manageable interfaces. The interface feature is the Cube. The Cube is an interactive 3D element that has the four aforementioned home screens at its sides. Selecting a side, zooms it in nice and smooth until it fills the screen. The cube is activated by the dedicated central key on the phone. 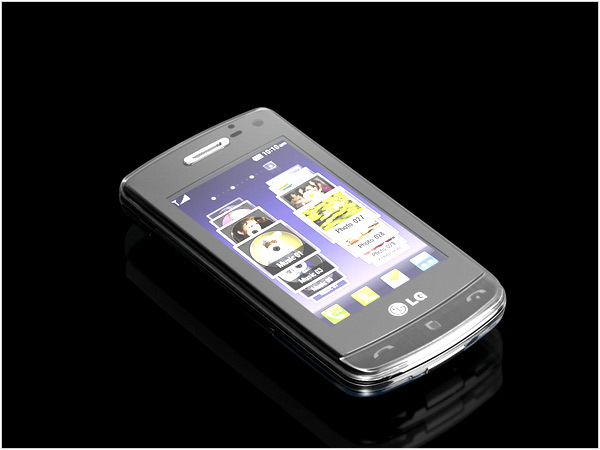 The phone comes with nice musical player featuring Dolby Sound and can be accessed via the cube or the physical interface. The tracks can be sorted by artist, album, genre and personal rating. The phone also sports a good touch screen video player capable of playing DivX/Xvid . The Crystal also features an 8 megapixel camera with autofocus, macro mode, manual focus, face detection, colour and white balance also with variable ISO settings. The video recorder is capable of recording in QVGA and also DVD-quality VGA at 30 frames per second. The FM radio comes with tactile tuning / volume dial . The phone does not support the Bluetooth headset with the FM radio. The phone overall is stunning to look and will not go unnoticed. The keypad is a novelty and looks very impressive. The phone is really an attractive product with excellent value.